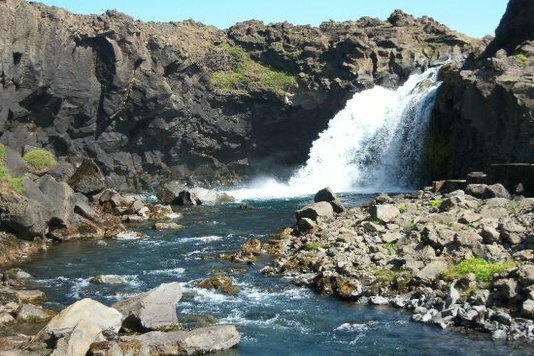 For nature lovers this is an "absolute must" tour. 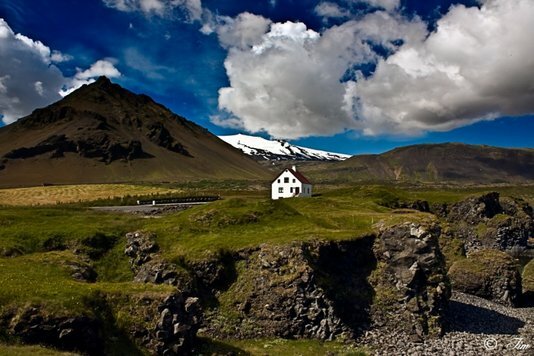 The Snæfellsnes peninsula in Iceland´s West is almost like a miniature of the whole country. 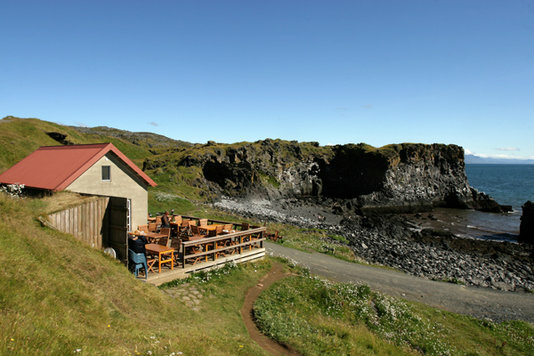 There are white and black beaches, bird cliffs, spectacular mountains and volcanic craters, incredibly rich trout lakes and salmon rivers in lush valleys, unique harbours in charming fishing villages and a world renowned glacier. 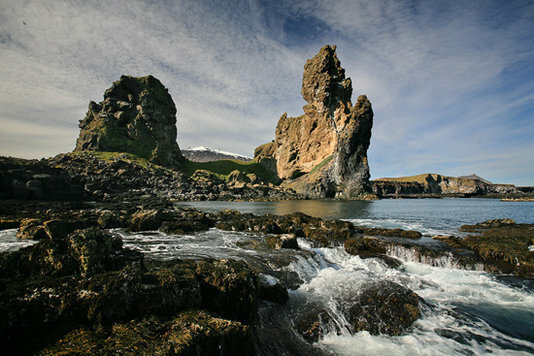 This tour lasts a full day and takes you to many of the amazing places found in this region. 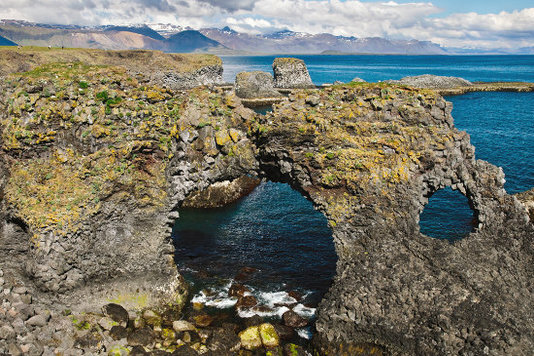 We check out the seals, visit the stunning rock formations and teeming bird life at the lovely communities of Arnarstapi and Hellnar, we also stop at the gorgeous beach Djúpalónssandur, with its wonderful views and rich history. 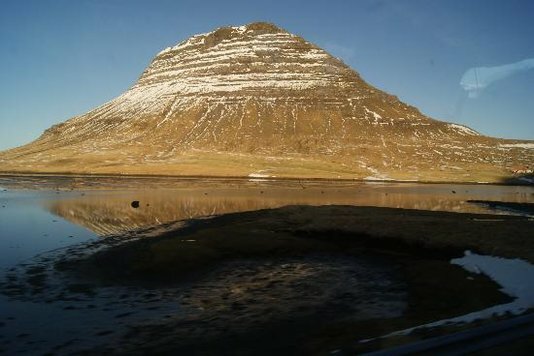 All while enjoying the close proximity of the majestic Snæfellsjökull glacier. Tour costs £139pp from 1st September to 31st May and operates Wednesday and Saturday and from 1st June to 31st August and operates Wednesday, Saturday and Sundays. Children under 12 go for free and 12 to 15year olds pay half price.